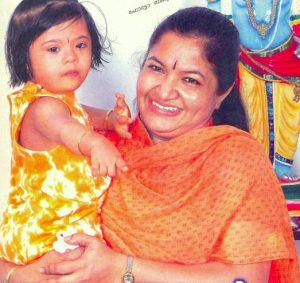 Eminent playback singer K S Chithra’s eight-year-old daughter drowned in a swimming pool in a villa in Dubai on Thursday, said sources close to her family here. The body of the child, Nandana, was found in the pool of the villa in Emirates Hills, where the singer was staying, sources said. The child was rushed to hospital where she was declared dead. Chithra, who has sung for films like ‘Roja’ and ‘Bombay’, is in to Dubai to participate in A R Rahman’s show to be held in Sharjah, sources said. Nandana was born to Chithra and Vijay Sankar, an engineer turned businessman, several years after their marriage. The child was studying in a school in Chennai. 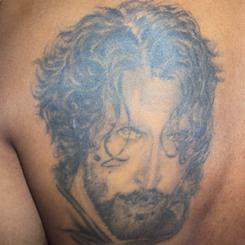 The news plunged the entire film fraternity into shock and sorrow.